Mix powdered milk, cocoa and sugar, crush mini peppermint sticks and mix into powder, then store powder in an airtight container. To prepare for drinking, mix 1/4 cup of mix and add 1 cup of hot water, user more or less according to desired taste. Add marshmallows and/or 2 peppermint sticks if desired. 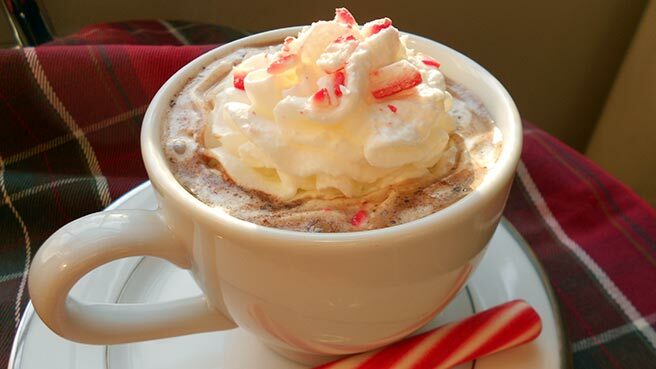 This makes approximately 22 delicious cups of peppermint stick hot cocoa. When You Leave Your Car, Do You Ever Feel Like You’ve Forgotten Something? If So, Check To Make Sure You Haven’t Left Anything Important Behind!